Played mostly ASA and have done extremely well in utrip. Send me an email and I'll help you get started with the 40s program. I'm working to build it up in the region with tournaments in CT, MD, VA and NY. We'll probably add something at Delcastle next year. As a NJ guy you're in a good spot geographically because you can play for a team out of NJ, or any state that touches it. For the purposes of roster building, NJ and DE are considered a single state. For our purposes, NJ touches MD. 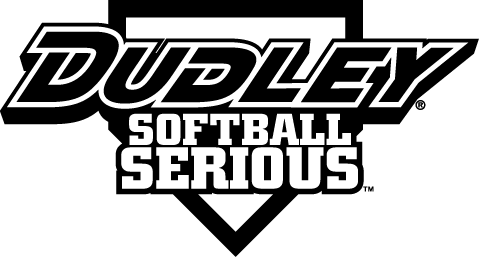 If you're active on social media, connect with 40softball on FB, IG and Twitter.